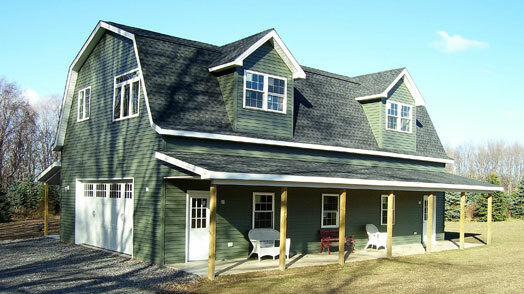 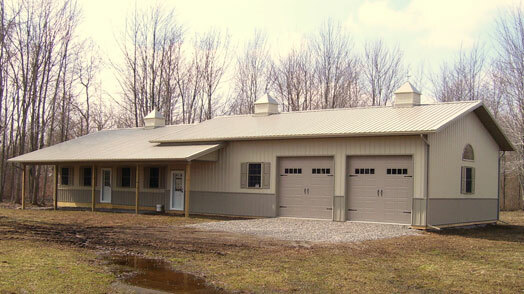 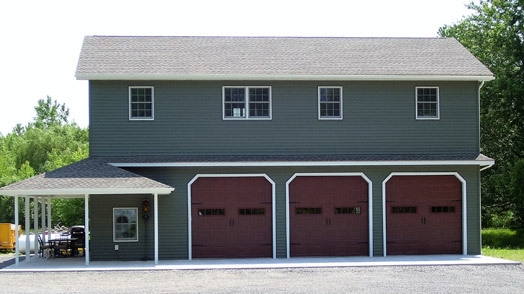 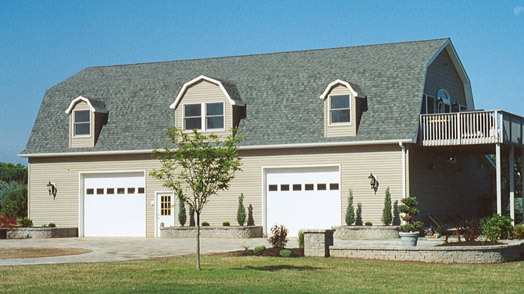 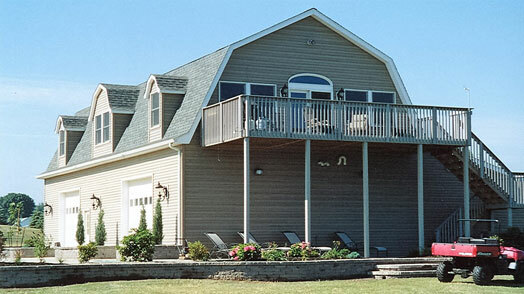 Pole Barn homes are becoming increasingly popular. 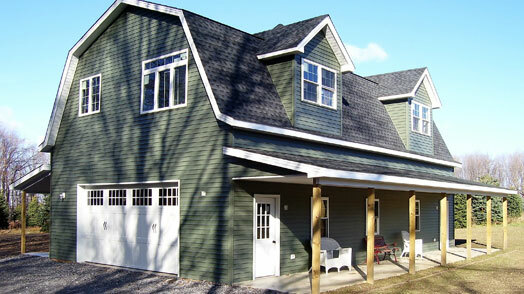 They're more cost effective than a traditional home, quicker to build, energy efficient, versatile, customizable and available in ranch or two story options. 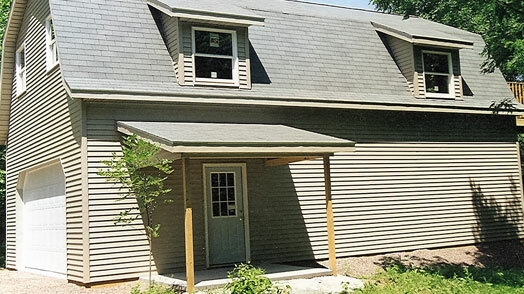 Our homes can include everything you'll need to move in when we're done. 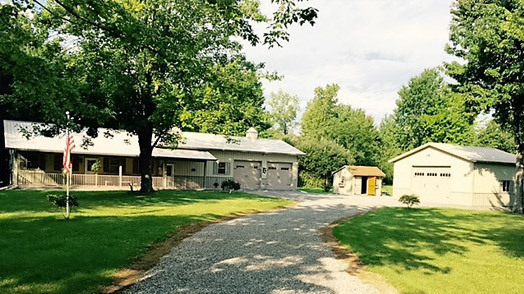 Whether you're just starting out, looking to downsize, need a place for guests or for week-end getaways, a pole barn home may be just right for you!